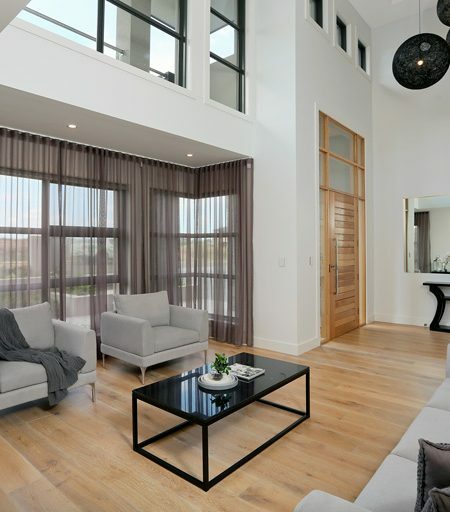 Cunningham Custom Homes specialises in custom designed homes for you. Cunningham Custom Homes is a family owned company based in the Hawkesbury area. We understand that a family home is a special place to raise your family and we will work with you to build your dream home exactly how you envisage it. Our personal service is backed up by many years experience. Your consultation will be directly with our builder and architect who specialise in designing custom homes to suit your needs. We pride ourselves in offering not only high quality workmanship but also a speedy construction timeframe.